Invite Big Taps Plumbing to provide you with a quote and enjoy all the benefits of posting a job on MyBuilder. At Big Taps Plumbing the quality of our work speaks for itself. Big Taps Plumbing can fit you entire bathroom suites, upgrade your heating system, or get to you in a emergency if water is where it shouldn't be. For the past 3 years we have been priority tradesman for Merryweathers estate agents. 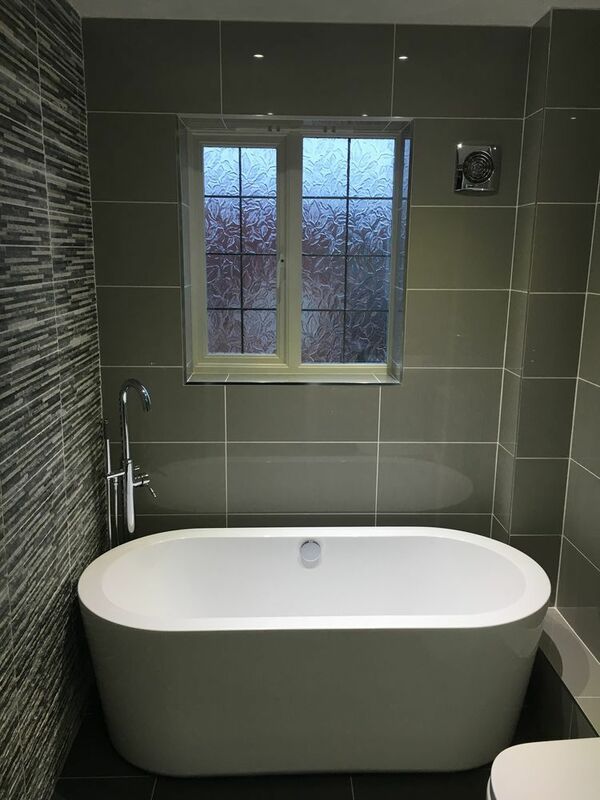 Undertaking all aspects of property maintenance including plumbing, house clearances, cleaning, carpet cleaning, carpet fitting and decorating. These jobs have ranged from simply changing a tap to full property refurbishment. Previous to this we subcontracted to SOAK, a company who specialise in supplying luxury bathrooms. 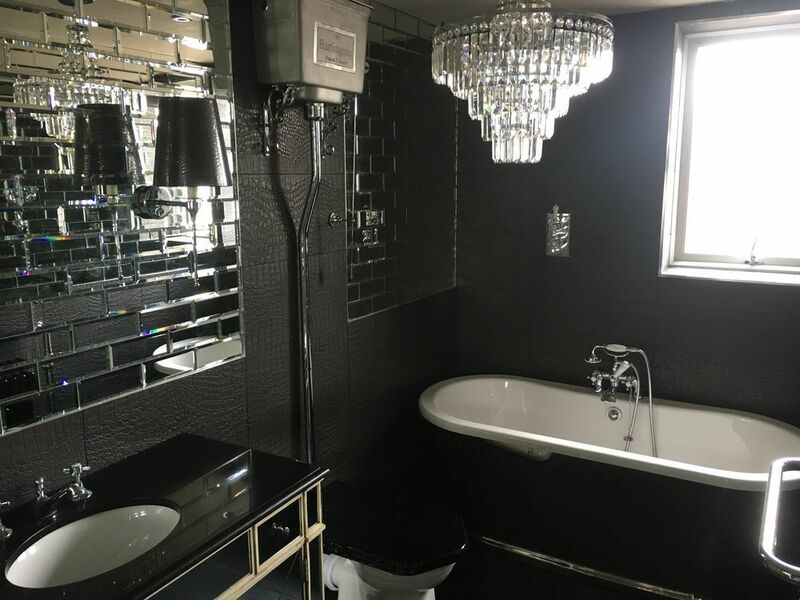 Fitting steam showers, saunas, multijet whirlpool baths, plastic wall cladding, plastic ceilings with downlighters and luxury shower enclosures. All of which we still do today. GNVQ Level 3 construction in the built environment. 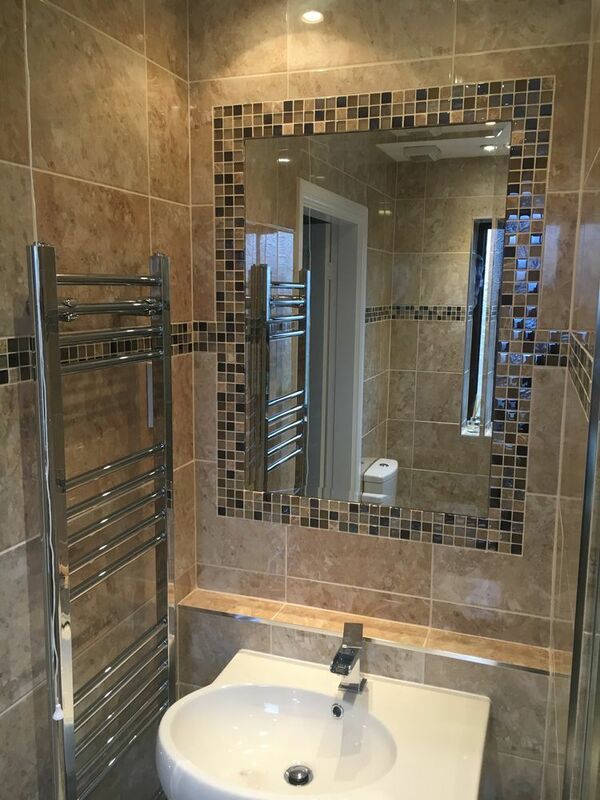 Plumbing work from leaky taps, bathroom fitting and domestic heating installations. Whether you want to give an old bathroom a bit of a spruce up or start from scratch. You will not have to do anything from designing to fitting we do it all. We’ll even give it a clean so its 100% ready for you to use. Choose from a range of heating systems, boilers and warranty packages. From simple boiler upgrades to a full heating installation. We even do underfloor heating. Either way you will be left with a cosy home and your heating will be more efficient. This will give you more money in your pocket for that bathroom you’ve always wanted. 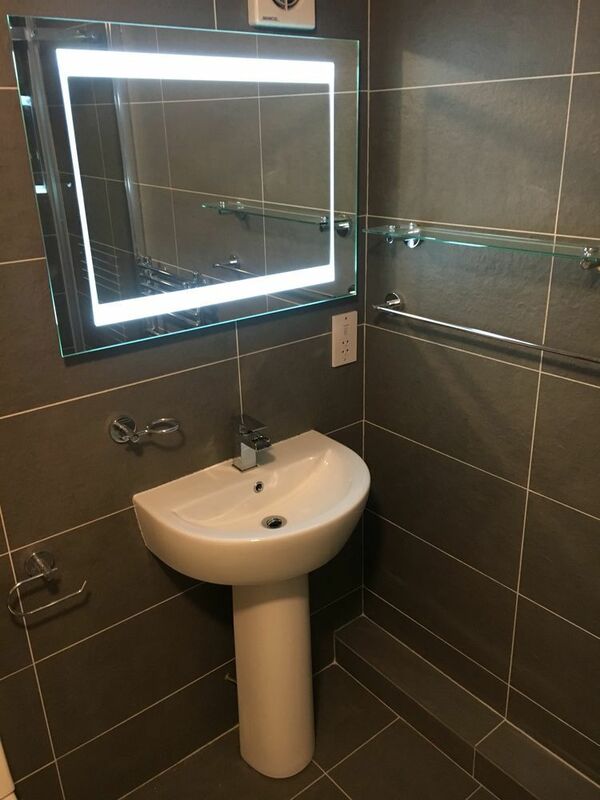 Did we mention we do bathrooms. 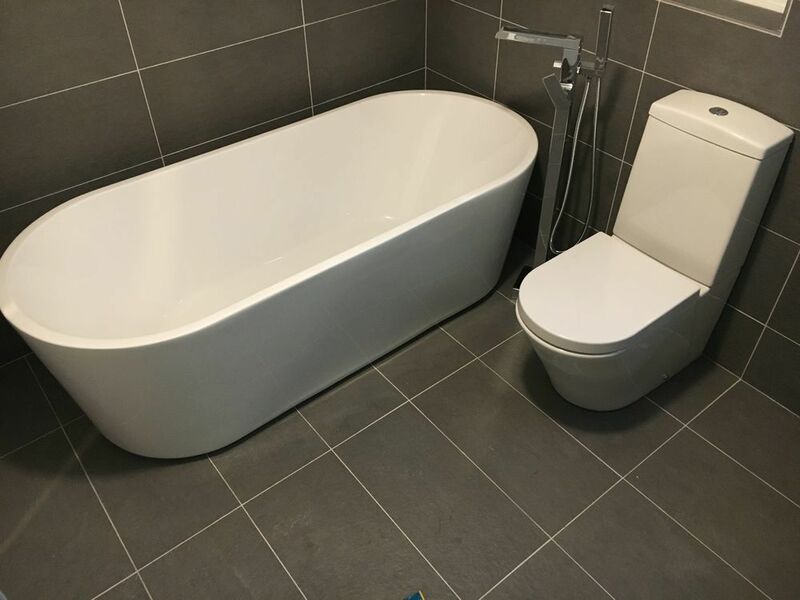 Big Taps Plumbing will sort all your tiling needs out . 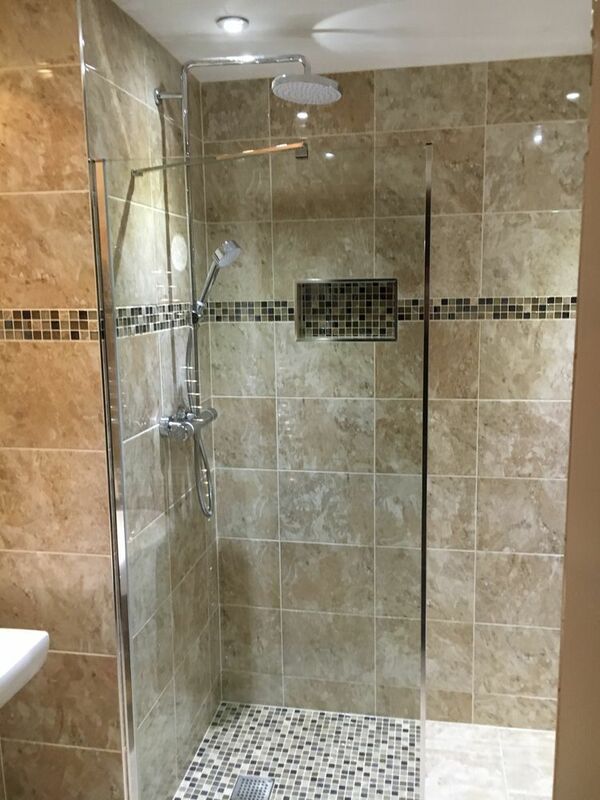 It doesnt matter what tiles you have we’ll fit them for you. Costs start from £30 per square metre (labour only). Big Taps Plumbing has answered 1 question on Ask a Tradesman.